This year’s OLI program will be held twice this year. The first one will be held regionally in the spring while the summer national program will be held at the Dover venue. The eight regions in the United States and Canada will respectively host a two-week OLI program to recruit and train new church leaders in April. The program aims to equip new leaders to serve the various needs of local churches and fellowships. 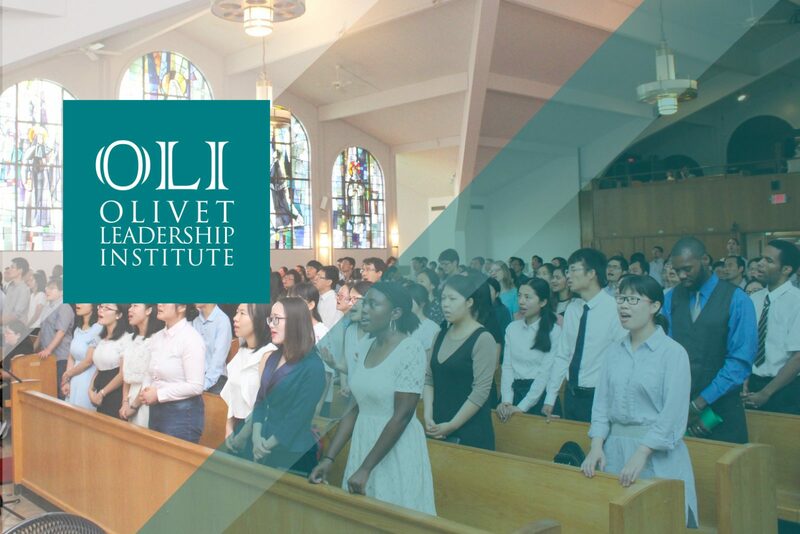 The OLI Summer program at Dover is designed to produce encourage and raise new disciples and spiritual leaders who can strengthen local ministries. The four-week program in June and July will allow students to subsequently continue their internship after the program in their specialty fields. As an effort to launch churches in all fifty states, OLI this year is focusing on new innovative training programs that will prepare future leaders to be ready to participate in the local mission fields. The OLI curriculum topics include a reinforced biblical foundation, practical theology, internship training, and much more.